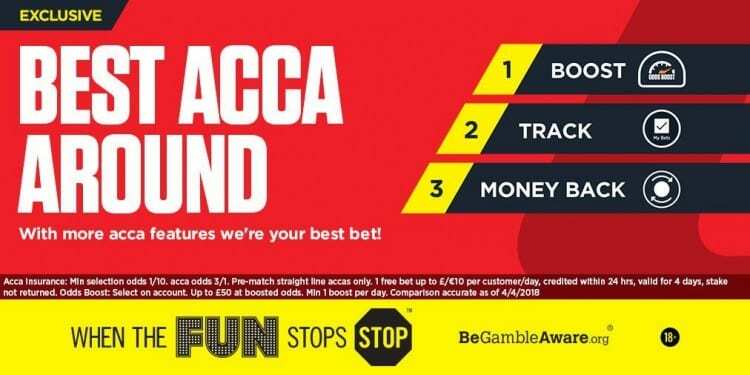 Football accumulator tips for this weekend’s Saturday afternoon matches including the reasons for each pick and which bookmaker to use on our accumulator bet. Struggling Huddersfield are desperate to reverse their current poor form, but they face the daunting task of hosting Arsenal this weekend. That clash game is featured in this Saturday accumulator tip alongside the attempt by Steve Bruce to guide his Sheffield Wednesday players into winning another Championship game. Fixtures involving promotion hopefuls Barnsley, Luton and Colchester have also been selected in the acca. Huddersfield vs Arsenal Betting Tip – Arsenal win. Recently appointed manager Jan Siewert faces the difficult task of retaining the top-flight status of Huddersfield and he may be helped by the signing of ex-Charlton striker Karlan Grant. However, the Terriers have earned just one point from their last twelve Premier League games with only one goal netted this year. Arsenal visit the John Smith’s Stadium on Saturday and they have not been the best of travellers in recent months, but they have failed to find the net just twice since mid-November. The Gunners may simply score more goals than their hosts. Sheffield Wednesday to beat Reading Betting Tip – Sheffield Wednesday win. It has been a disappointing season to date for Sheffield Wednesday but a late 1-0 win earned at Championship basement team Ipswich last weekend may be a sign of improved fortunes under the guidance of new experienced manager Steve Bruce. The Owls are also unbeaten at Hillsborough since late November and now host a Reading outfit struggling to win league matches. A 3-2 win at Preston back in September is the last time Reading earned three points on the road and they have claimed just one league victory from mid-November onwards. A home win is predicted on our footy acca. Gillingham vs Barnsley Betting Tip – Barnsley win. Inconsistent is a word which could describe the recent form of Gillingham and they have earned just a single League One victory this year when scoring a very late winner at Burton. The Gills also netted a late penalty equaliser at Coventry last weekend but now host a Barnsley outfit seemingly gathering momentum in their aim to secure automatic promotion. With the Tykes unbeaten in league action since early December and netting at least twice in their last five matches, an away victory is likely. 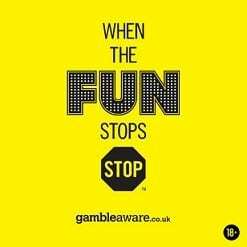 Get losing accumulators refunded at Ladbrokes. 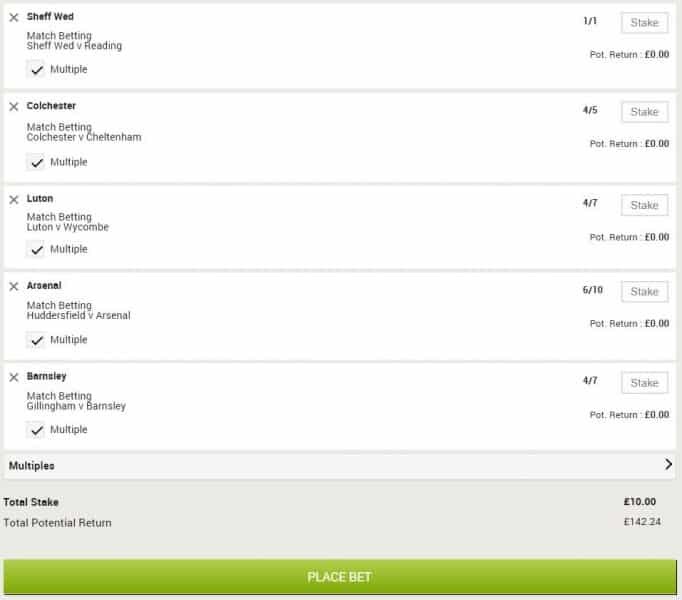 Each time one leg lets you down, get a refund up to £10. Luton vs Wycombe Betting Tip – Luton win. After a wretched festive season during which they lost all four League One games, Wycombe have recovered to stay unbeaten in five subsequent outings. Wanderers remain a formidable outfit at Adams Park but they must now travel to league leaders Luton with the hosts seeking a fifth successive league victory. The Hatters are unbeaten in league action since losing 3-2 at Barnsley back in October and they will probably prove too powerful in attack for their visitors. Colchester vs Cheltenham Betting Tip – Colchester win. When winning 4-0 at Northampton last weekend, Colchester could have won by a greater scoreline such was their dominance although they have been plagued by some inconsistency in recent weeks. The U’s will now hope to extend that impressive display into this League Two home contest with a Cheltenham team which ended a sequence of three successive defeats by beating both lowly Macclesfield and Yeovil in their two most recent fixtures. In both games, Cheltenham played against 10-men opponents for much of the match and facing Colchester will be a much tougher assignment. A home victory is predicted for this weekend. 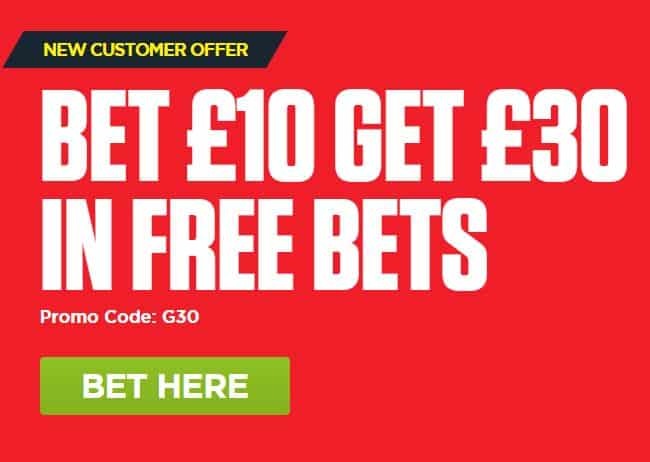 BET NOW – £10 wins £142 and get THREE FREE £10 bets. Bet £10 on an accumulator today > get THREE free £10 bets.